Welcome to the Retirement Income Planning Resource Center™. The Resource Center is a directory of invaluable retirement income planning websites, blogs, publications, calculators, and other tools designed to help you with your retirement income planning needs. The inclusion of individual links does not constitute an endorsement or recommendation of any organization, website content, or products or services offered. 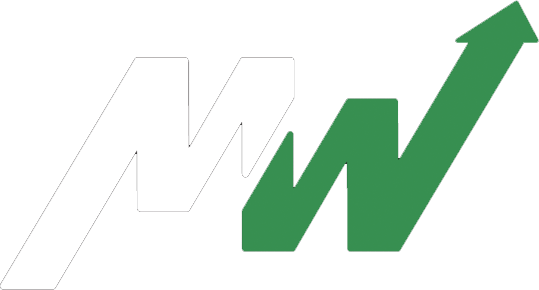 Bob Klein's archive of MarketWatch RetireMentors articles is also available in our Resource Center. 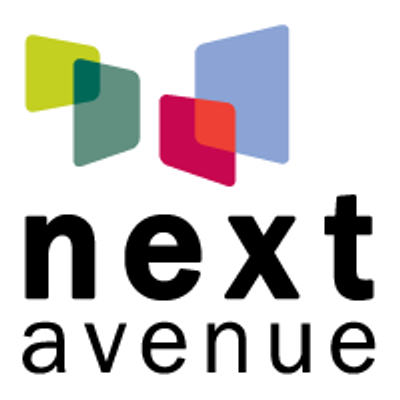 Click here to browse the archive. 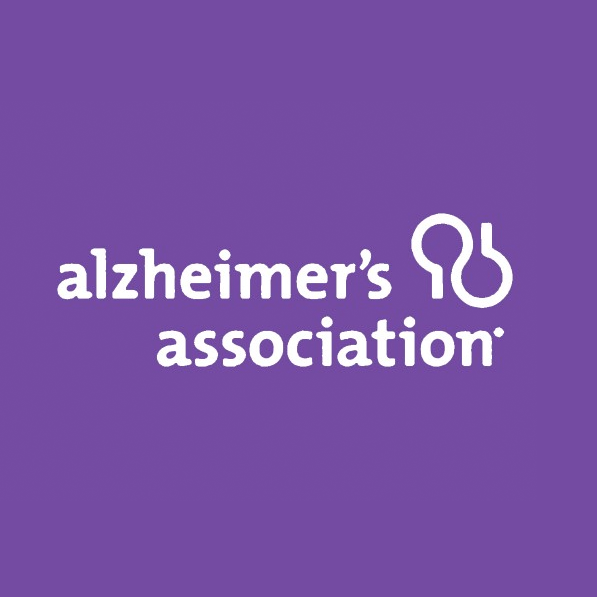 Alzheimer’s Association is the world’s leading voluntary health organization in Alzheimer’s care, support and research. It works on a global, national and local level to enhance care and support for all those affected by Alzheimer’s and other dementias. 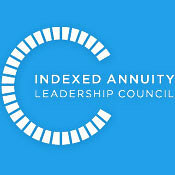 Indexed Annuity Leadership Council was formed in 2011 with a commitment to providing complete and factual information about the use of indexed annuities as a part of any balanced financial plan. Its mission is to help educate consumers, the media, regulators and industry professionals about the benefits of fixed indexed annuities. 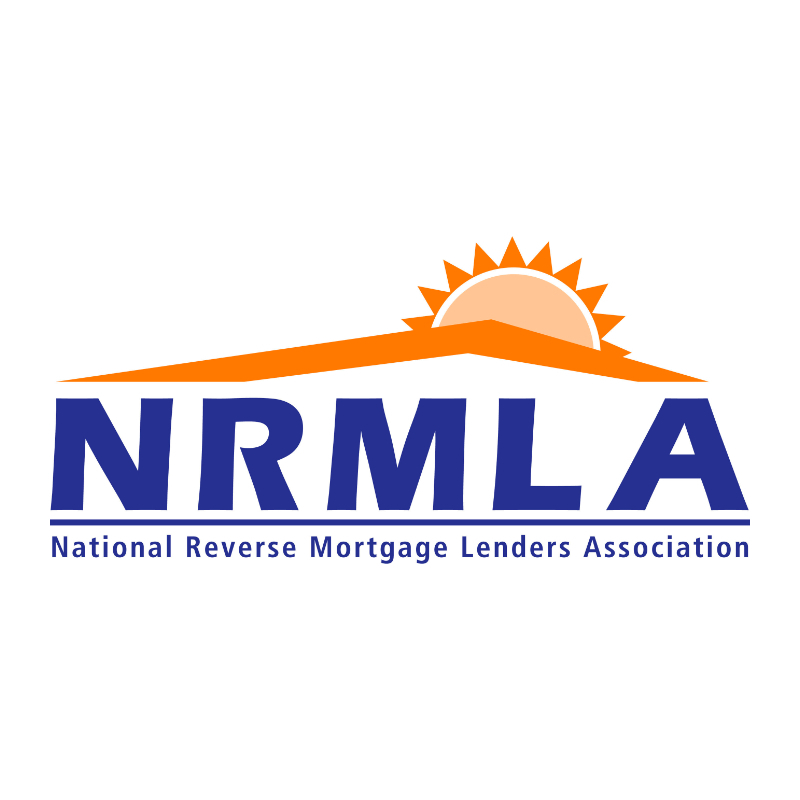 Namely, that these products provide a source of guaranteed income, principal protection, and interest rate stability in retirement as well as balance to any long-term financial plan. 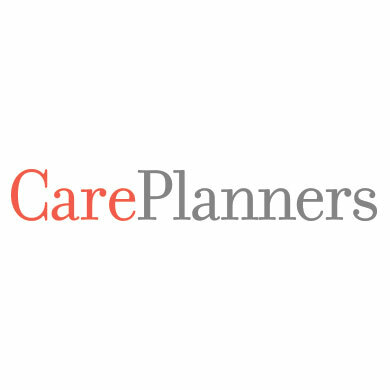 AARP’s Caregiving Resource Center provides information, tools and tips for caregivers. 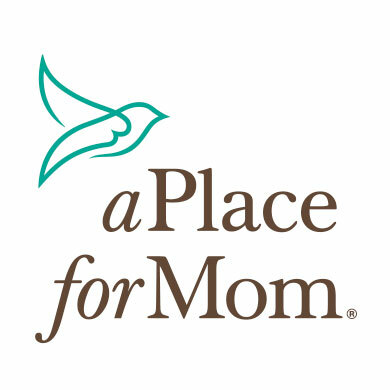 Benefits and insurance, legal and money matters, caring for yourself, providing care, senior housing, end of life care, and grief and loss are addressed. About Assisted Living is a comprehensive resource for individuals seeking information about assisted living facilities. 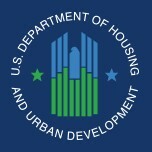 It includes a state-and city-specific directory of available facilities. 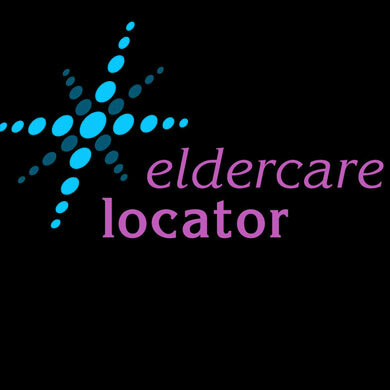 Eldercare Locator is a nationwide public service of the U.S. Administration on Aging connecting older Americans and their caregivers with information on local support services. The goal is to provide users with the information and resources that will help older persons live independently and safely in their homes and communities for as long as possible. 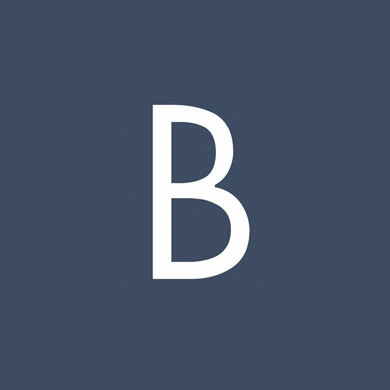 Bankrate is the Web’s leading aggregator of financial rate information, offering an unparalleled depth and breadth of rate data and financial content. Bankrate continually surveys approximately 4,800 financial institutions in all 50 states in order to provide clear, objective, and unbiased rates to consumers. Its flagship Web site, Bankrate.com, provides free rate information to consumers on more than 300 financial products, including mortgages, credit cards, new and used automobile loans, money market accounts, certificates of deposit, checking and ATM fees, home equity loans and online banking fees. Annual Credit Report is the official site to get your free annual credit reports. This right is guaranteed by Federal law. The site is maintained by Central Source, LLC. Central Source, LLC is sponsored by Equifax, Experian and TransUnion so you have a single site where you can ask for all three of your free credit reports. Nearly 10% of older adults experience some form of abuse on a monthly basis, yet most occurrences go unreported. 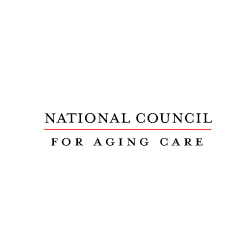 The National Council for Aging Care provides resources for helping you identify, address, and prevent elder abuse. 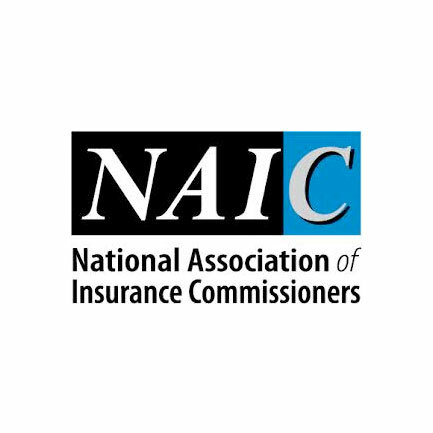 American Association for Long-Term Care Insurance (AALTCI) is the national professional organization exclusively dedicated to promoting the importance of planning for long-term care needs. 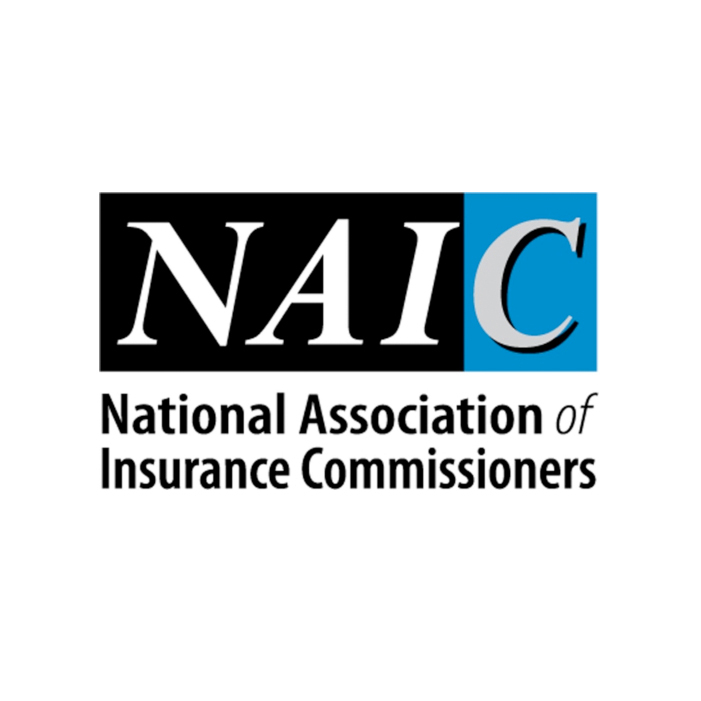 Founded in 1998, the Association is the nation’s leading independent, organization serving those who offer long-term care insurance and other planning solutions. 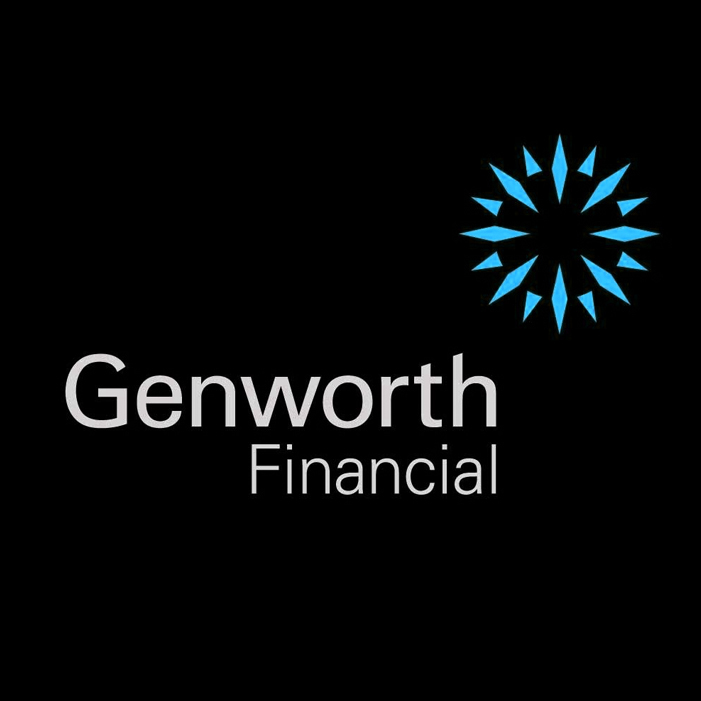 Genworth Cost of Long-Term Care Calculator enables you to determine the costs of long term care in each of the 50 states. Research shows that at least 70 percent of people over 65 will need long term care services and support at some point in their lifetime. Long term care can impact people and families in many different ways including finances, careers, lifestyles and state of mind. Genworth Long Term Care Costs Annual Survey can help families evaluate options to address the increasing long term care costs. Genworth surveys long term care costs across the U.S. each year to help Americans appropriately plan for the potential cost of this type of care in their preferred location and setting. Research shows that at least 70 percent of people over 65 will need long term care services and support at some point in their lifetime. Long term care can impact people and families in many different ways including finances, careers, lifestyles and state of mind. 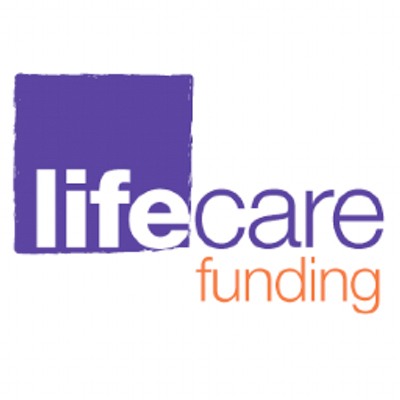 Life Care Funding was the first to pioneer the concept of converting a life insurance policy into a Long Term Care Benefit Plan. A Long Term Care Benefit Plan is the conversion of an in-force life insurance policy into a pre-funded, irrevocable Benefit Account. The Account is professionally administered and tax-free payments to a long term care provider are made monthly on behalf of the individual receiving care. Financial Industry Regulatory Authority (FINRA) is dedicated to investor protection and market integrity through effective and efficient regulation of the securities industry. FINRA is not part of the government. 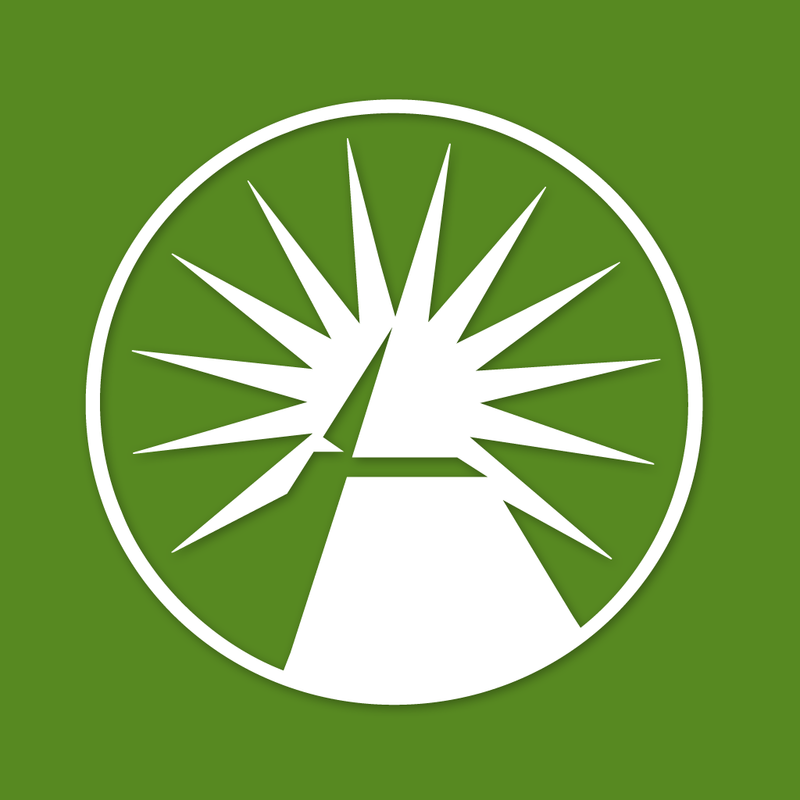 It’s an independent, not-for-profit organization authorized by Congress to protect America’s investors by making sure the securities industry operates fairly and honestly. FINRA Broker Check is part of FINRA’s ongoing efforts to help investors make informed choices about the FINRA-registered brokers and brokerage firms with which they may wish to do business, as well as to provide the public with access to information about formerly registered brokers who, although no longer in the securities industry in a registered capacity, may work in other investment-related industries or may seek to attain other positions of trust with potential investors and about whom investors may wish to learn relevant information. The information contained in the reports is collected through the securities industry’s registration and licensing process. Bankrate Mortgage Calculator will show you how much your monthly payment will be. It can also show the effect of adding extra payments. 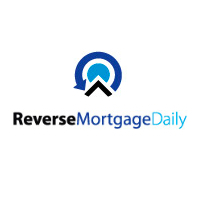 Bankrate Mortgage Rates is offered by Bankrate, the Web’s leading aggregator of financial rate information, offering an unparalleled depth and breadth of rate data and financial content. Bankrate continually surveys approximately 4,800 financial institutions in all 50 states in order to provide clear, objective, and unbiased rates to consumers. Charity Navigator works to guide intelligent giving. 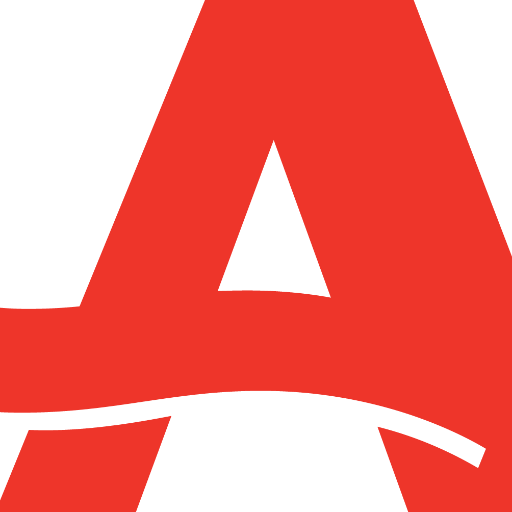 Founded in 2001, it has become the nation’s largest and most-utilized evaluator of charities. In its quest to help donors, its team of professional analysts has examined tens of thousands of non-profit financial documents. They’ve used this knowledge to develop an unbiased, objective, numbers-based rating system to assess over 7,000 of America’s best-known and some lesser known, but worthy, charities. GuideStar has a mission to revolutionize philanthropy by providing information that advances transparency, enables users to make better decisions, and encourages charitable giving. It gathers and disseminates information about every single IRS-registered nonprofit organization. GuideStar provides as much information as they can about each nonprofit’s mission, legitimacy, impact, reputation, finances, programs, transparency, governance, and much more. Renaissance is the nation’s largest independent provider of charitable planning and charitable trust administration. It works with financial advisors, attorneys, CPA’s, and other trusted associates to design a plan to maximize tax-advantaged wealth planning strategies. 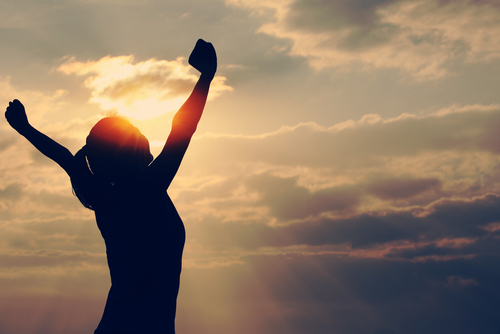 Renaissance uses powerful tools such as charitable remainder trusts, charitable lead trusts, donor-advised funds, charitable gift annuities, and private foundations to create strategies based on each client’s unique assets and needs. Bankrate Beneficiary Required Minimum Distribution Calculator can be used to determine your Required Minimum Distributions (RMD) as a beneficiary of a retirement account. When you are the beneficiary of a retirement plan, specific IRS rules regulate the minimum withdrawals you must take. Bankrate publishes original and objective personal finance stories to help consumers make informed financial decisions. Its staff of award winning reporters and editors provides expert advice on just about every major financial decision facing its readers: from purchasing their first home, to selecting a new car, to saving for retirement. Center for Retirement Research at Boston College has been recognized by the New York Times as “…the nation’s leading center on retirement studies.” The Center’s research covers any issue affecting individuals’ income in retirement. Main areas covered are Social Security, state and local pensions, health/long-term care, financing retirement, and older workers. 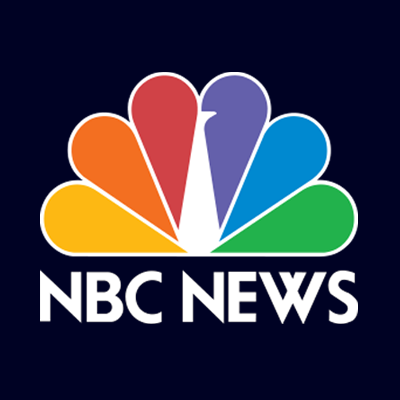 CNBC Retirement provides daily coverage of a wide variety of timely retirement planning topics. Cogent Retirement Reports are syndicated research studies produced by Market Strategies International. The reports are a cost-effective solution for firms seeking valuable market insight. They provide the perspective necessary to strengthen brands and products, by focusing on attitudes, behaviors and the most effective way to influence target audiences. EBRI Annual Retirement Confidence Survey is the longest-running annual retirement survey of its kind in the nation. Sponsored by the Employee Benefit Research Institute (EBRI), the American Savings Education Council (ASEC), and Mathew Greenwald & Associates (Greenwald), the annual RCS is a random, nationally representative survey of 1,000 individuals age 25 and over. The survey contains a core set of questions that is asked annually, allowing key attitudes and self-reported behavior patterns to be tracked over time. Fox Business Retirement provides excellent coverage of all things pertaining to retirement and retirement planning. Gallup Retirement Surveys. Gallup delivers forward-thinking research, analytics, and advice to help leaders solve their most pressing problems. 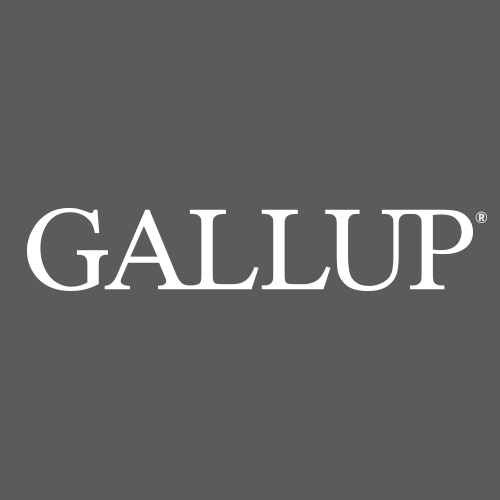 Combining more than 75 years of experience with its global reach, Gallup knows more about the attitudes and behaviors of the world’s constituents, employees, and customers than any other organization. 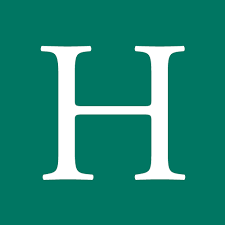 Huffington Post has a section dedicated entirely to articles related to retirement. If you rely on life expectancy as the basis for all of your retirement planning decisions, there’s a 50% chance that you’re projected to outlive your assets. 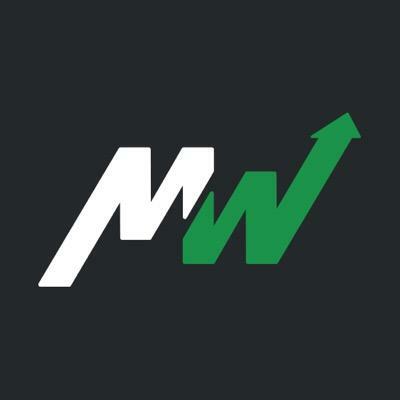 RetireMentors is a section of MarketWatch.com that features insight, opinion and conversation from financial-services professionals who’ve been working to steer investors toward a comfortable and secure retirement. RetireMentors showcases financial advisers, 401(k) consultants and managers, researchers and analysts, and other industry veterans with down-in-the-trenches experience in all things retirement-related. Bob Klein is one of the contributing writers. 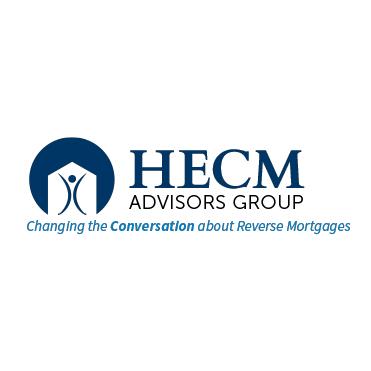 Since 2000, the HECM Advisors Group has been dedicated to providing truthful, relevant content and conversation about the HECM reverse mortgage to professionals serving people at or in retirement. Through its network, they provide critical expert analysis from professionals spanning various disciplines pertaining to retirees. Treasury Direct is the first and only financial services website that lets you buy and redeem securities directly from the U.S. Department of the Treasury in paperless electronic form. 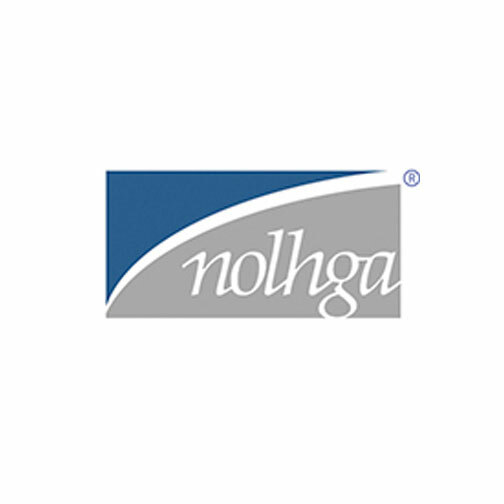 You enjoy the flexibility of managing your savings portfolio online as your needs and financial circumstances change – all the time knowing your money is backed by the full faith of the U.S. government. Treasury Direct offers product information and research across the entire line of Treasury securities, from Series EE Savings Bonds to Treasury Notes. Treasury Direct accounts offer Treasury Bills, Notes, Bonds, Inflation-Protected Securities (TIPS), and Series I and EE Savings Bonds in electronic form in one convenient account. Yahoo! 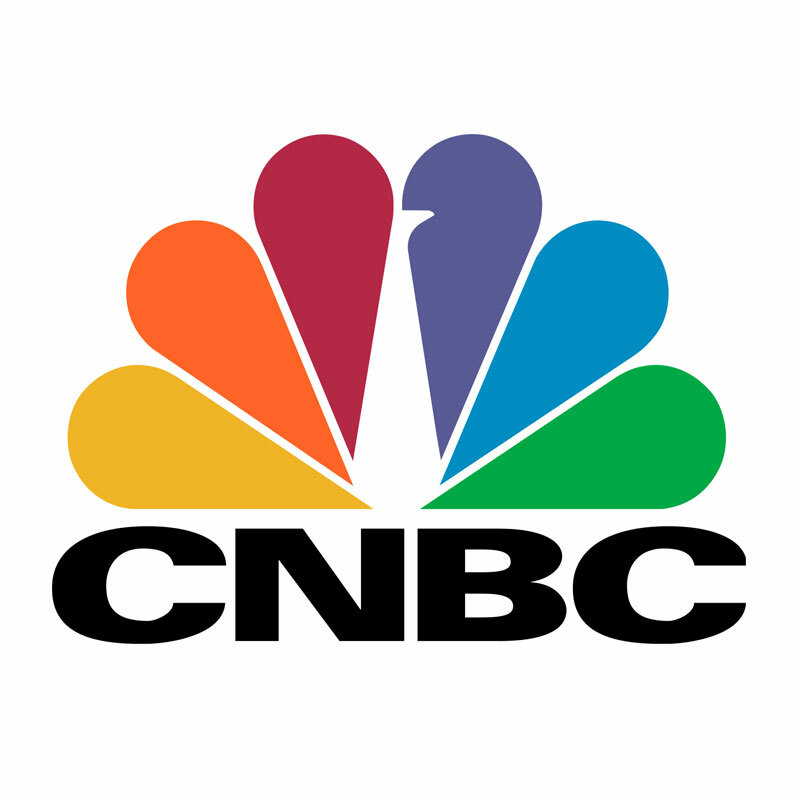 Finance provides financial news, data and commentary including stock quotes, press releases, financial reports, and original programming. It also offers some online tools for personal finance management. 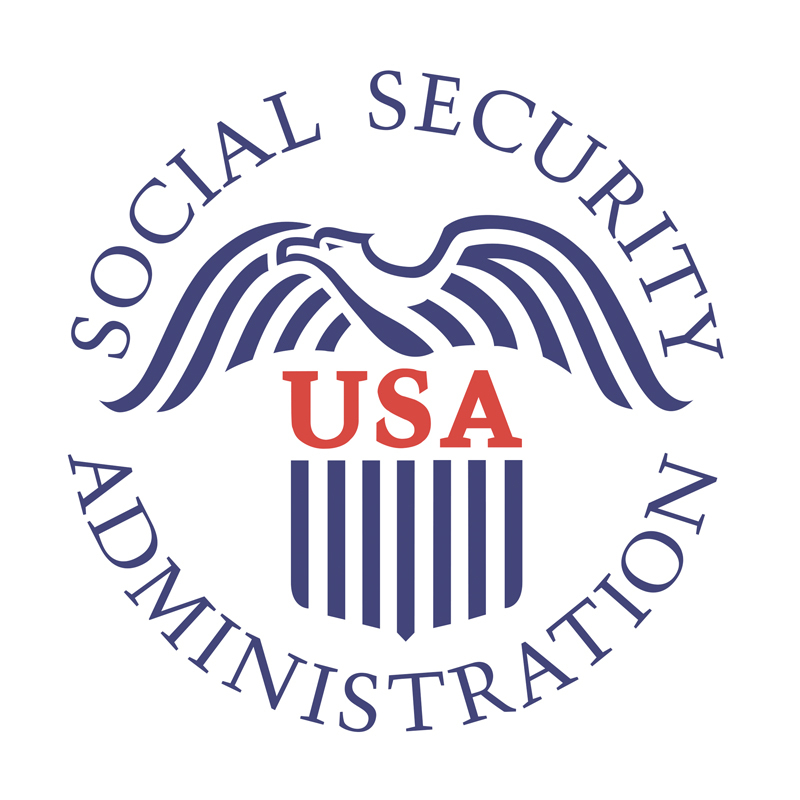 Fidelity – How to Get the Most From Social Security explains when and how to take Social Security. 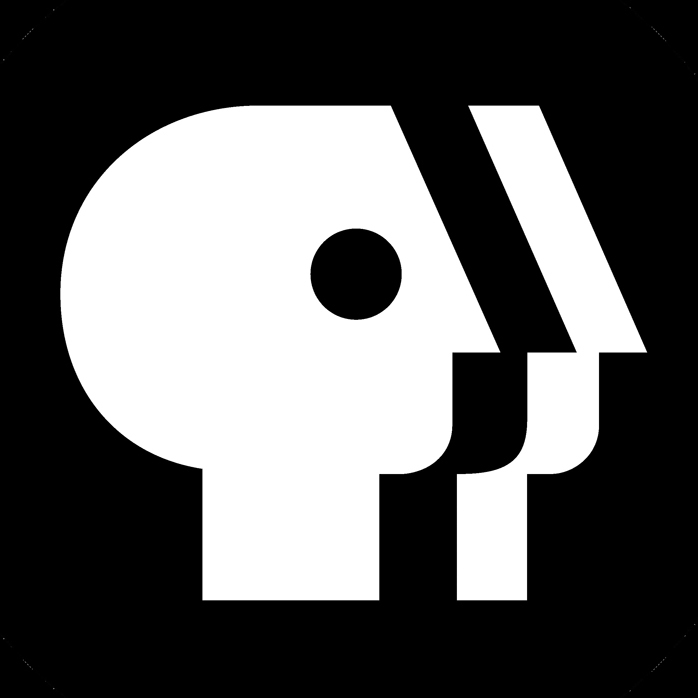 Laurence Kotlikoff’s Public Broadcasting Service Blog publishes articles each Monday addressing a wide range of issues about Social Security and answers questions about benefits. Mr. Kotlikoff is an economics professor at Boston University and developer of Maximize My Social Security, a fee-based Social Security calculator. MarketWatch – Retire Here, Not There surveys every state to find less-expensive alternatives to the best-known retirement destinations. 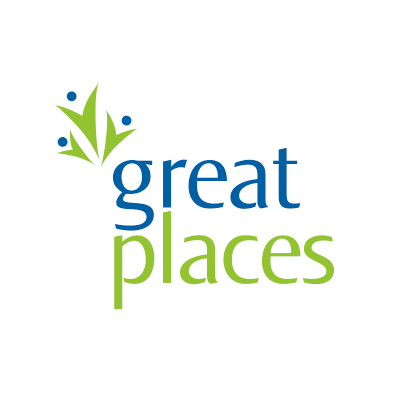 For the more than 36 million Americans who will turn 65 in the coming decade, the best cities and towns for retirement can’t just be great places to live—they also have to offer great value. 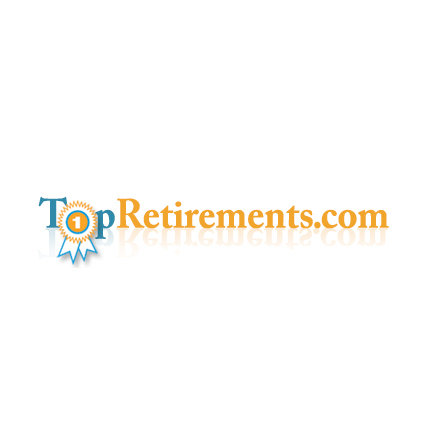 Top Retirements is a directory for finding the best retirement communities, active adult communities, and places to retire. The site differentiates itself from other “Where to Retire” sites by featuring peer generated content in a Wikipedia-based format that encourages users to create and edit reviews of their communities. 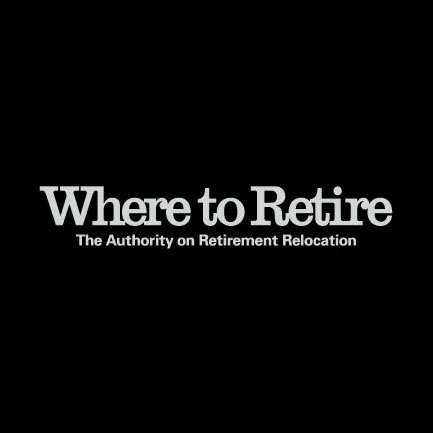 Where to Retire Magazine is America’s foremost authority on retirement relocation. Where to Retire can help you find the ideal setting for a happy and fulfilling retirement.